In one of the housing societies in Pune, there is a constant battle between the young and the aged with regards to the rights over a playground. After the conflict becomes too intense, both sides decide to compete in a cricket match to solve the issue once and for all. 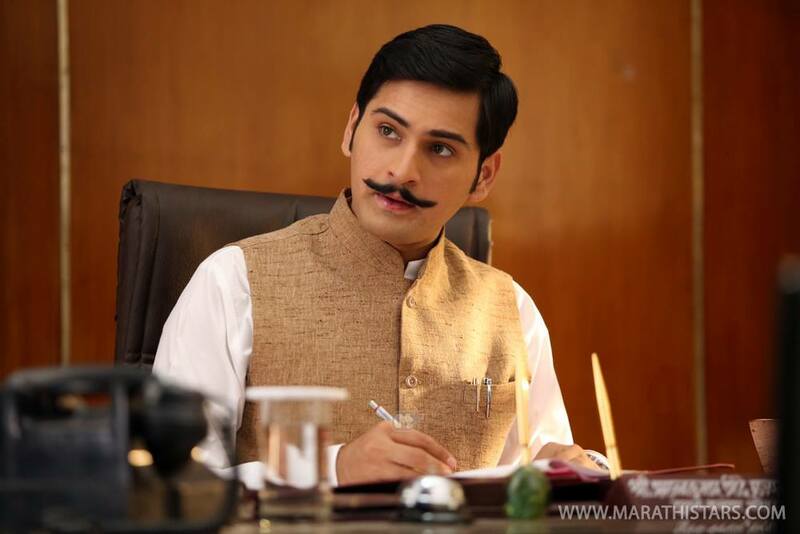 When a respected veteran like Amol Palekar dons the director’s hat, you at least expect the film to be decent affair, if not superlative. But having decent expectations is also asking for too much from his recent venture We Are On – Houn Jau Dya. 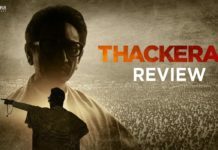 Notwithstanding few hilarious moments here and there, the film is not only handicapped by an uninteresting story but also a completely weak script. The basic function of every feature film is to tell a story. But this multi-starrer film takes almost an hour to reveal any form of a basic plot. Before that, we are just made to encounter character introductions and every day conversations, which after a point of time appear pointless due to an absence of a basic aim. Although there are a few realistically funny moments, they are very few and far in between. Despite the concept of a cricket match being no longer novel or amusing, you still expect the proceedings to go on a higher gear after the battle lines are drawn between the young and the aged. But funnily enough, the storytelling once again takes a backseat with the inclusion of a number of subplots that have hardly anything to do with the main story. Lastly, the cricket match, the main part, also appears amateurish and dragged, despite few humorous moments. It just reminds you of those numerous cricket match scenes that have done the rounds in Hindi TV serials of recent years. After such an experience, it won’t be an overstatement that We Are On – Houn Jau Dya is the weakest effort by Paleker till date! 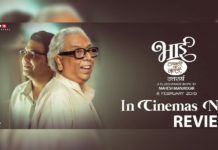 What’s worse is that such a film is dedicated to Hrishikesh Mukherjee and Basu Chatterjee. The title song (Avinash-Vishwajeet), the only track, is just average, although it suits the subject. Cinematographer Amol Gole has done well in the difficult task of capturing the cricket match. The background score and editing are nothing much to talk about. When you have more than 20 characters, it is almost impossible for most of the actors to get a well-defined role. 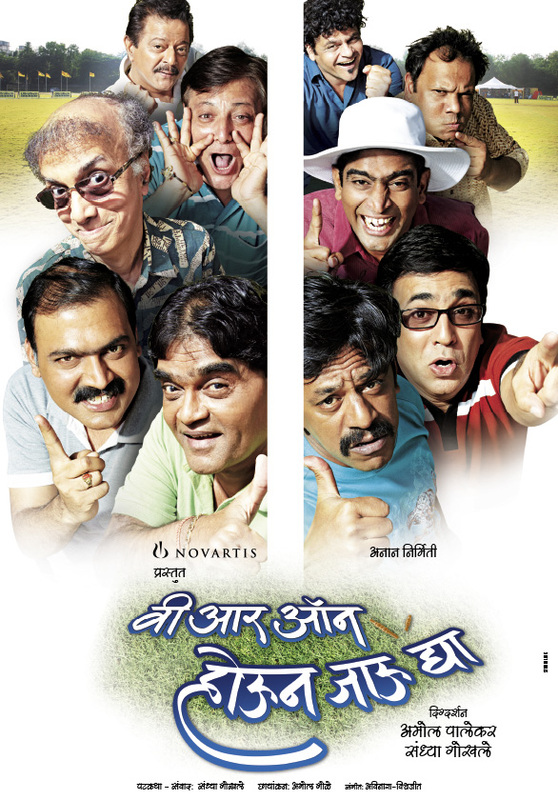 Despite that, well-known names like Dilip Prabhavalkar, Ashok Saraf, Upendra Limaye, Makarand Anaspure and Pushkar Shrotri manage to provide decent performances. Manoj Joshi, Anand Ingle, Sandip Pathak, Ramesh Bhatkar, Shriram Pendase, Sunil Godbole and Satish Alekar are likable too. The rest of the actors just fit the bill. Overall, We Are On – Houn Jau Dya turns out to be a poor attempt due to the writing. The film has hardly any chance at the box office. Thank God this reviewer is saying it like it is. 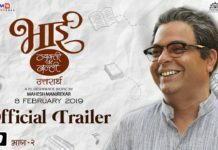 Only when he says “respected director like Amol Palekar” I wonder if he’s seen his last 4 films which are so pathetic they don’t deserve to be called films.